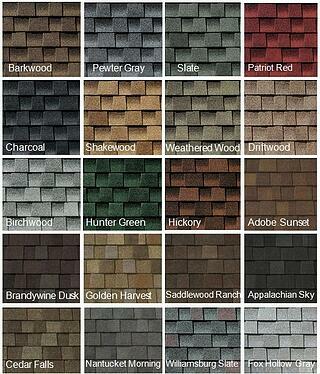 Roofing sales, one of the most important aspects of your roofing company. Is it time to reboot your sales presentation? Use these ten roofing sales tips to raise your homeowner presentation game so your business can book more projects. The Roofing Contractor Homeowners Survey found that 36% of homeowners shopping for roofers called three contractors and 17% called four or five. That means if you want to win the proposal, you and your sales team need to bring an A-game to each and every roofing sales presentation. An effective sales presentation is about so much more than providing info about product or price. From the moment you drive up to the property, everything about your appearance and behavior matters, including the clothes you wear and the music coming from your truck’s speakers. Dress appropriately, show respect for the homeowner and his or her property, and arrive with all your sales materials, from brochures to video presentations, ready to go. 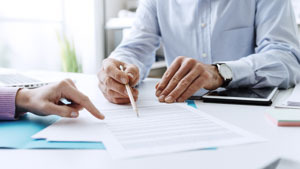 Of course, you want to leave with a signed contract, but you’ll find better success if you stay focused on educating the homeowner so he or she can make the best decision for themselves. The Roofing Contractor survey discovered that 92% of respondents said the contractor they hired discussed the importance of workmanship and plans for ensuring that workmanship. During your sales presentation, explain how the roofing process works, what the homeowner can expect, and the value of quality workmanship and materials. If you’re new to roofing sales, check out these tips to get your roof sales career off to a great start. The Roofing Contractor survey found that 76% of homeowners said the contractor they hired discussed the service differences between them and other contractors. One of the most effective roofing sales tips is to highlight what makes your company a better choice than other local contractors, whether it’s your crew’s RB4000, the ability to take on complex projects, or another factor. A GAF survey discovered that 96% of high-volume roofing replacement contractors present more than one shingle option to homeowners and 80% present three or more options. In addition, more than 50% of those contractors said they closed more sales when they showed homeowners more than one shingle option. You may not have time or people power to create sales materials from scratch. Fortunately, you can find plenty of available tools to help educate potential clients and guide them to the right decision. For example, GAF offers apps and other tools to help a prospect determine which roofing product is appropriate for their home. Roofers using an Equipter RB4000 and the New Roof No Mess® program can show a professional video highlighting the benefits of an Equipter-assisted roof replacement. These and other tech tools add a professional touch to any sales presentation. If you want to close more roofing jobs you need to listen to the homeowner. Listen to their concerns and worries about thier roof replacement. Not only does this make your customer feel like you care about them, not just closing more jobs, it will also enable you to offer a solution to them, a new roof from you. 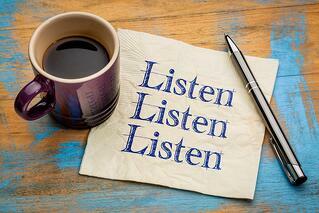 Referrals are the building block for any business to acquire continual growth. 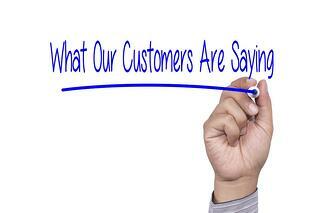 Nothing speaks louder to homeowners than the experience of previous customers that were under your care. Be sure and utilize this tools as you talk to the homeowner. People like to buy from people who they feel are real. Don’t be afraid to throw some every day into your sales pitch. Perhaps you can give your client a little background of your history with the company. Why did you choose that company? What is it that you like about the company? Talk about your passions, your family, your hobbies. Come down to their level and talk ordinary. 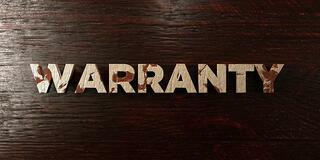 Warranties can be confusing, and nerve wracking for your clients so be sure and inform them about your warranties. 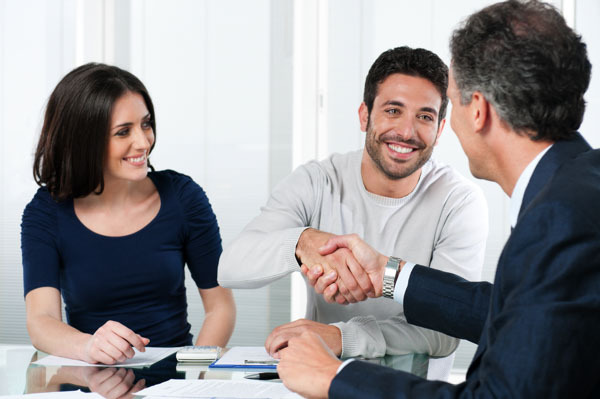 Information is your best friend when it comes to closing sales. The more information your customer has about your process, your warranties, what you’re able to deliver on the job site, the more they trust you. A warranty can calm a lot of worries and fears in homeowners. Be sure and expand on all of your warranty options and ensure them that you’ll be there for the long haul. 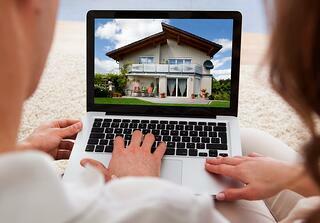 Roofing is an investment in your home. 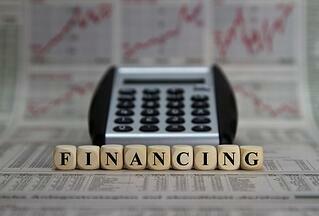 So to ease over the price a little bit, offer financing and pre-qualification. Financing is a great option for those homeowners that need a new roof, but their finances aren’t very convinced. Homeowners are often unaware that they have the possibility of financing their roof replacement, make sure that you do whatever you can to fit your customers budget. Do you have a tried-and-true technique that helps you deliver professional, effective roofing sales presentations? Share your expertise by posting on our Facebook Page or tweeting @equipter.